Rosalind Franklin - British chemist. 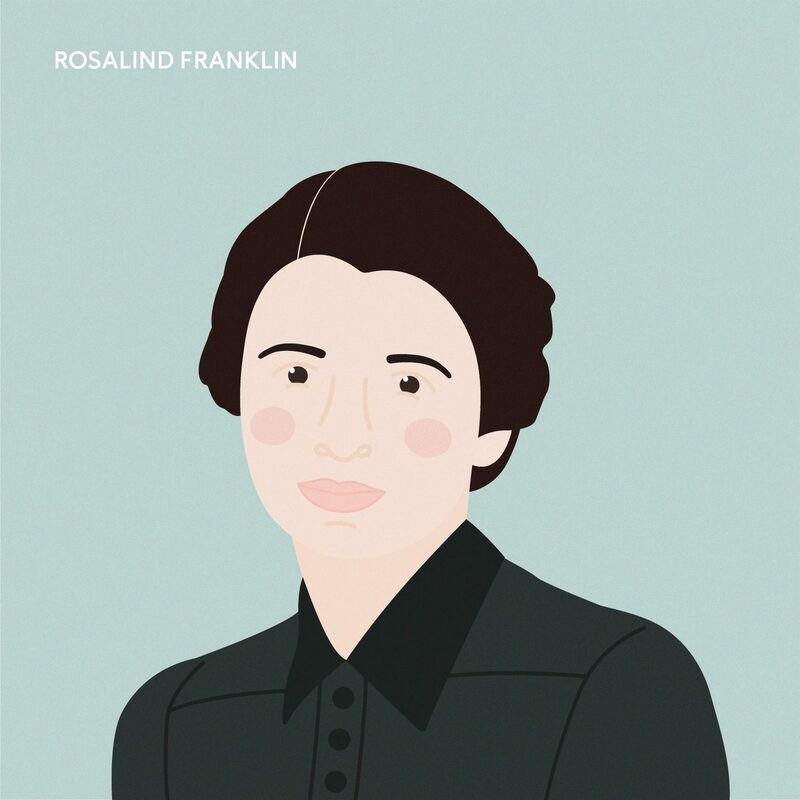 Rosalind Franklin was a British chemist best known for her role in the discovery of the structure of DNA (the information in our body that our body uses to build cells) and for pioneering the use of X-ray diffraction. She was one of the first people to do X-ray crystallography on DNA which led to the discovery of the structure of DNA which is spiral shape!